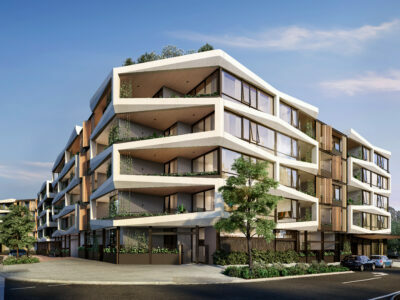 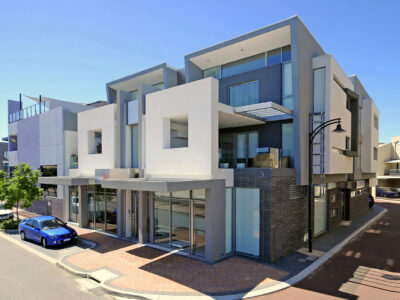 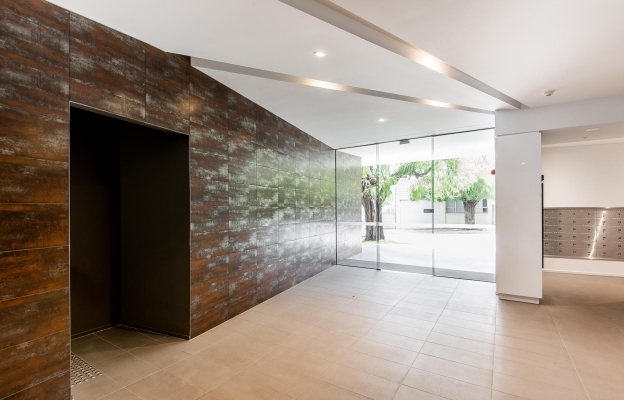 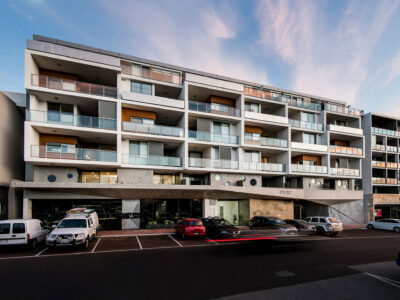 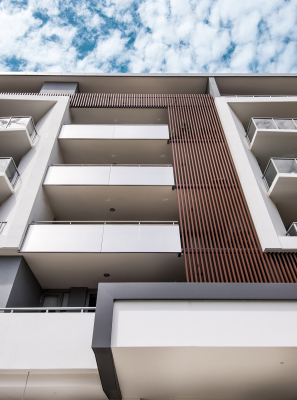 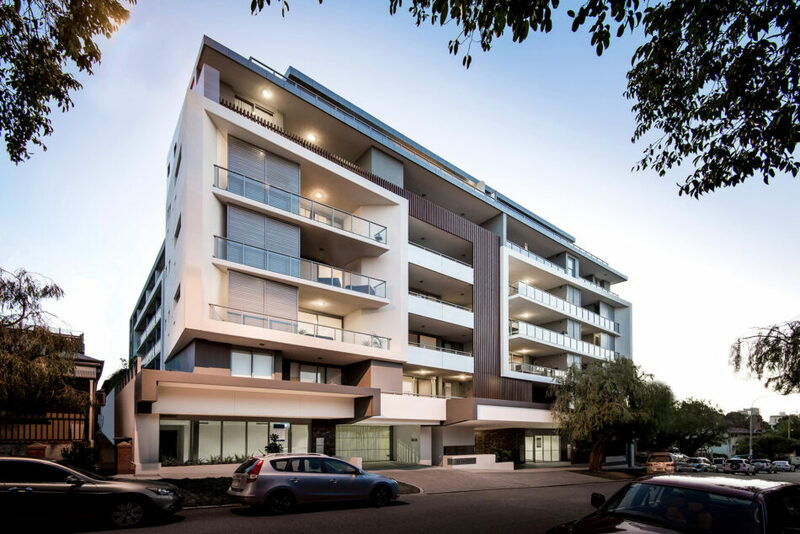 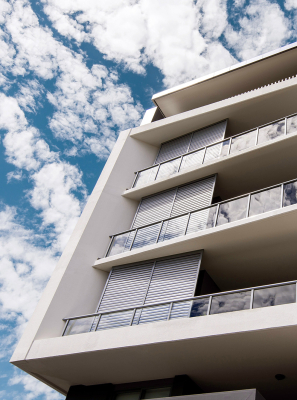 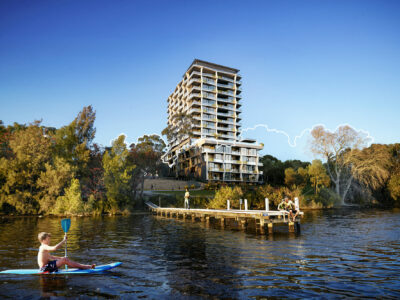 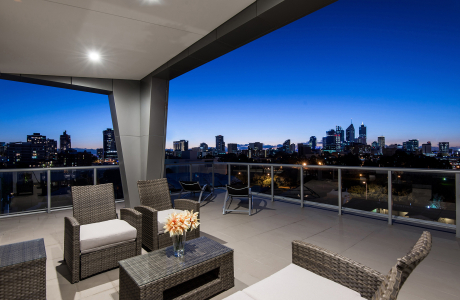 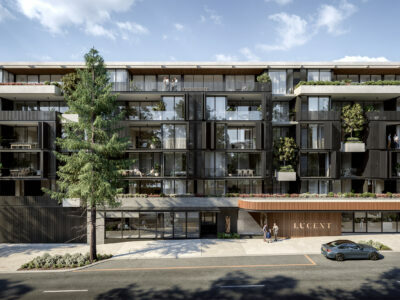 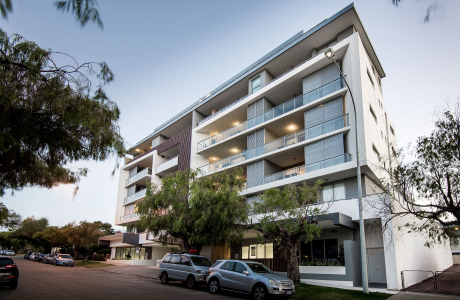 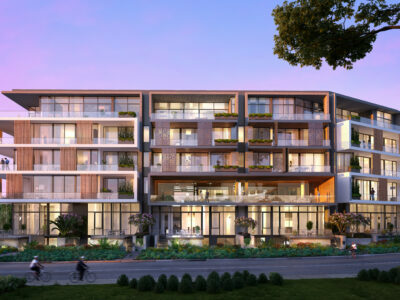 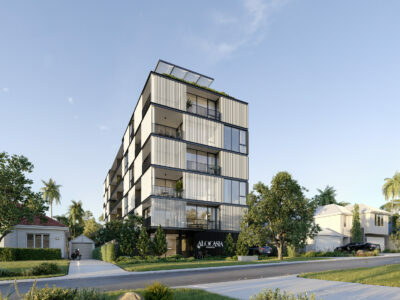 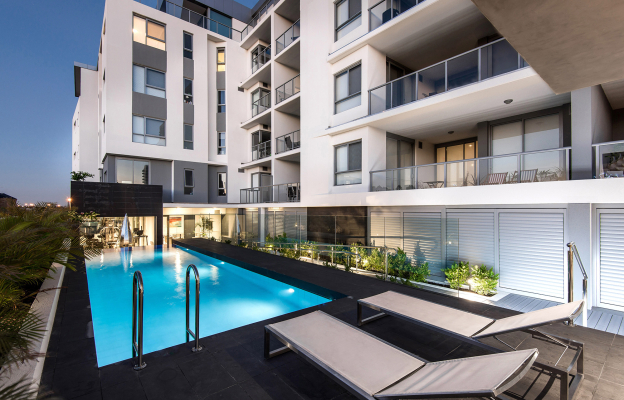 Haven, East Perth is a collection of high-quality apartments and commercial tenancies which showcase our passion for modern apartment-living combined with well-considered amenity. 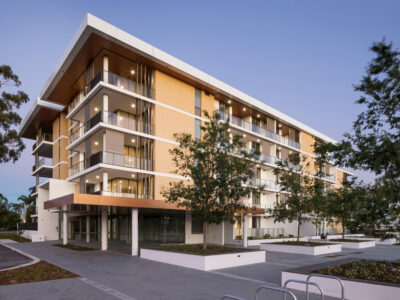 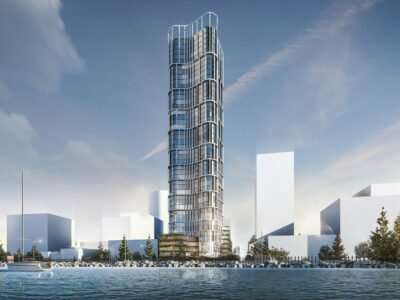 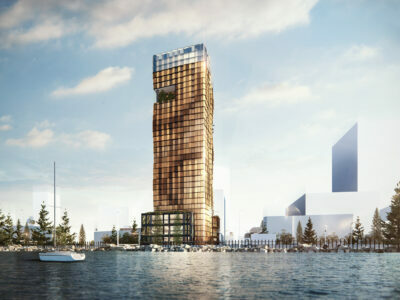 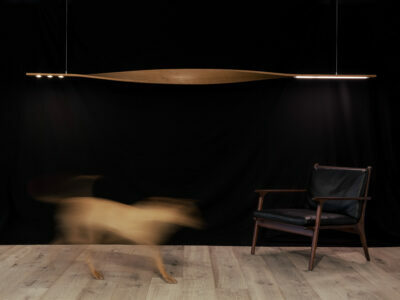 The project was planned and designed during the 2010 economic downturn, when many architects and developers were unsure that the apartment market was financially feasible. 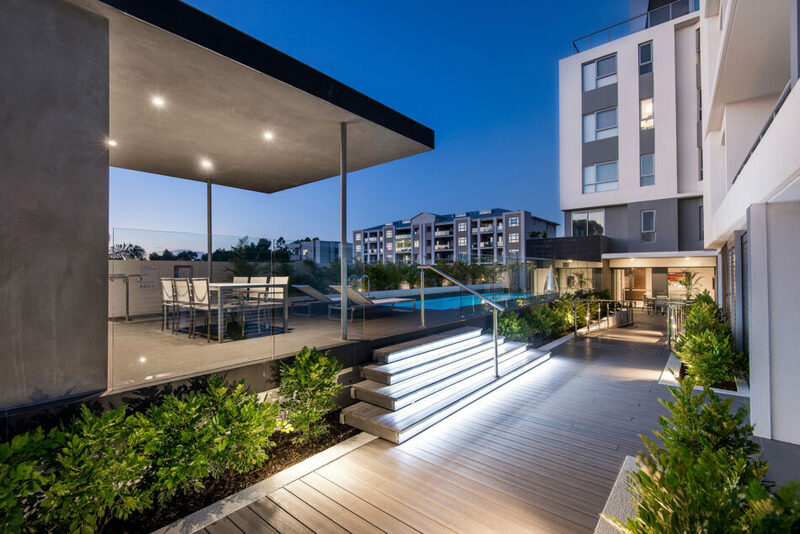 The project was therefore carefully value-managed throughout the design and construction phases to minimise costs whilst still maintaining quality our clients expect of Hillam Architects. 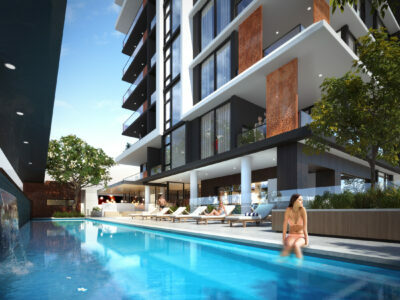 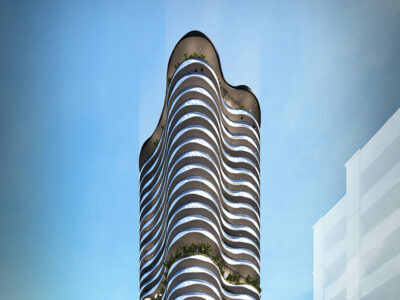 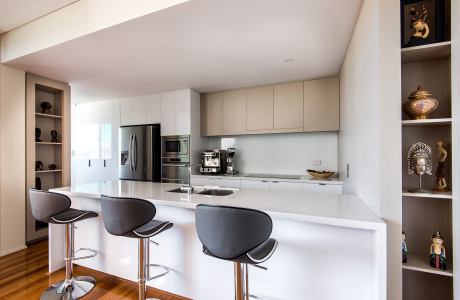 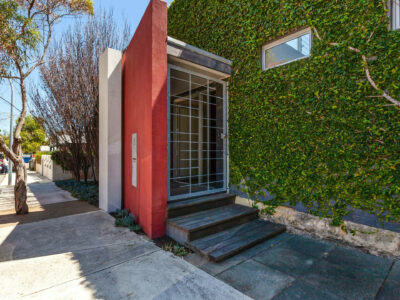 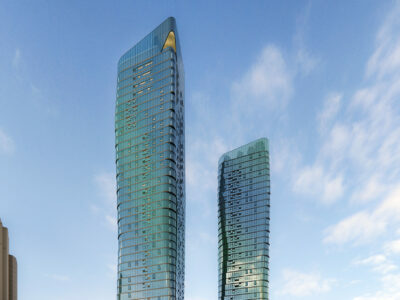 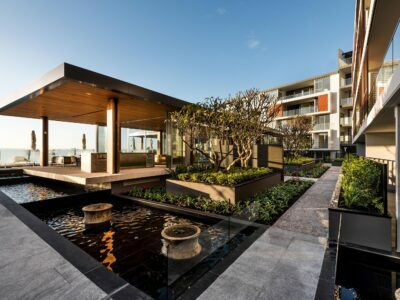 The right mix of affordability and amenity ensured the project’s ultimate success. 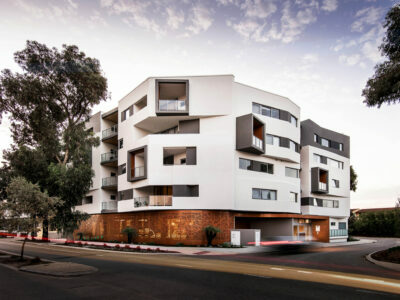 Compact plans, large balconies and a building aesthetic which allows occupants to feel that their place is unique creates a desirable and attractive living environment. 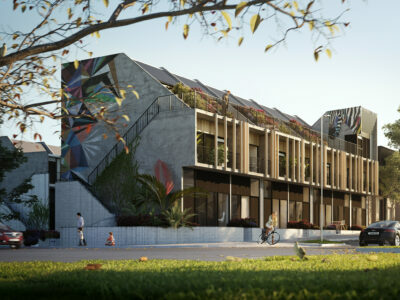 The overall design has a strong focus on sustainability – maximising solar access and, where possible, facilitating cross-ventilation. 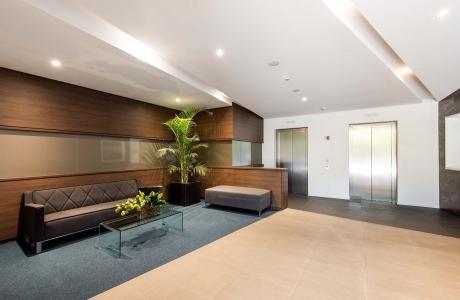 We used quality hard and soft landscaping to ensure that the impact of the building’s services was minimised.